There is no denying that the launch of a Call of Duty game is always going to be a big deal. 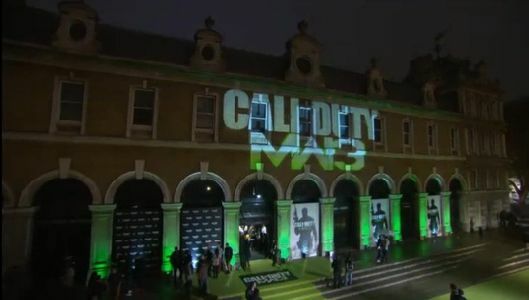 The launch party for the latest Call of Duty game, Modern Warfare 3, managed to be one of the best of the year so far. Those attending were greeted by soldiers watching over the green carpet. The launch party location was down by the side of the river Thames in the Old Billingsgate building. A fitting location for the party since it meant that those attending had plenty of space to move around once inside. The evening kicked off with the MW3 championship finals taking place over Xbox Live. UK champion Ben had his work cut out as he was going up against other European champions. At first Ben struggled to get the upper hand. It might have been stage fright but he soon started getting back in the game with some excellent skilled kills. For some reason one of the other competitors was constantly mumbling on his headset throughout the whole match. As if this wasn’t enough, people also started sending Xbox live friend requests while Ben was playing. But poor Ben rose above all of these issues to be proclaimed the MW3 champion. Ben not only got the honour of being the overall winner but also went home with some fantastic prizes like a MW3 branded Xbox 360 console. 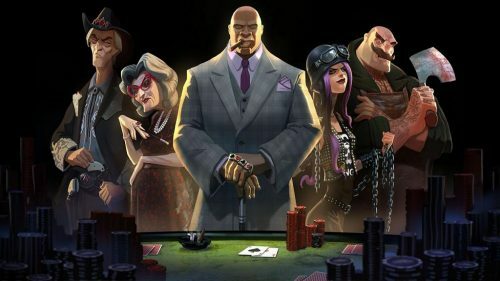 It’s not a gaming launch event without the proverbial celebrity multi-player match. This time representing the UK was football player Joey Barton. He was up against other European celebrities that were eager to make their respective countries proud. There were some technical difficulties but the celebrities eventually managed to play a match. They all did rather well which is surprising as celebrities tend to not be that great at games at events. Example went up on stage after to entertain the crowd with some of his hits. The crowd must have liked Example because it was impossible to get near the front of the stage area. It was a good move to get Example to perform at the launch party as his music goes with the MW3 theme. Example stayed on stage for a long time and even performed the infamous hit track “Kickstarts”. Chase and Status came on stage for the last hour or so after Example left the building . They seemed to garner even more attention than the previous band. Once again it was a good move to hire this band too. Around half past eleven some of the fans in the crowd had left to join the nearby midnight queues. Other activities to entertain attendees included the possibility to get photos taken in soldier gear or try laser shooting. The Modern Warfare 3 launch party was a success and one that anyone attending won’t be forgetting for a while. Written by Diogo Miguel, who represented This Is Xbox at the Modern Warfare 3 Launch Party.